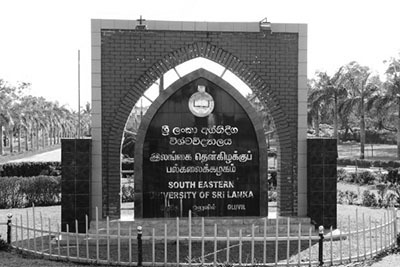 All the E16 Students of the Faculty of Engineering are requested to leave the university premises on or before 3:00 pm on 14.02.2019. Staying of any E16 student within the university premises after 3:00pm on 14.02.2019 will be considered unauthorized. The commencement date of Semester 3 academic activities for E16 batch will be notified in due course.